LET US TAKE CARE OF ALL THAT STUFF FOR YOU TODAY! We take care of all household junk and rubble which includes anything from chairs to geysers and anything in-between. We remove all kinds of building rubble this includes concrete,sand,bricks,wood,metal or anything that is left behind at building sites,we also remove sand,bricks and any other building materials in and outside building sites. We also take care of all types of floor refuse including but not limited to: leaves,twigs,branches,manure,debris and any other kind of floor refuse. We remove rubble from demolition sites, from broken down bricks and concrete to hanging wires left behind after demolition in Johannesburg. We take care of any kind of business waste/refuse that is gathered at business premises,this can be office papers,old folders,broken down computers,laptops,dismantled furniture or anything unwanted at the business location. 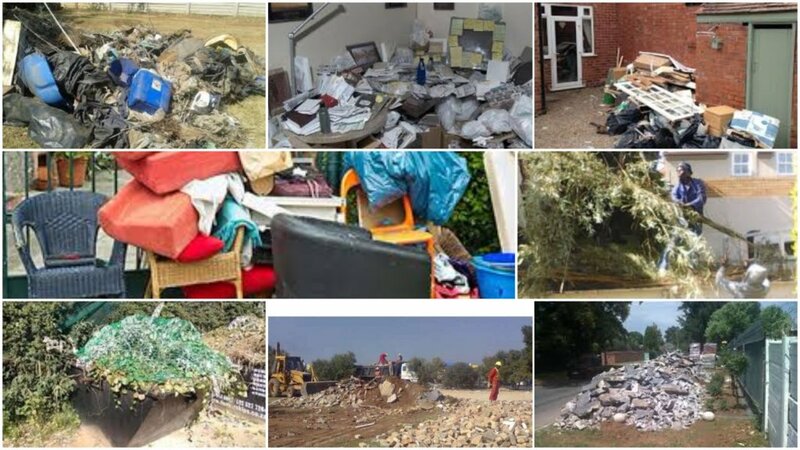 We take care of all sorts of rubble/waste/refuse or rubbish,as long as its heaping up and you don’t want it,we will remove it! Send us a message and we will get back to you ASAP with an obligation free quote! 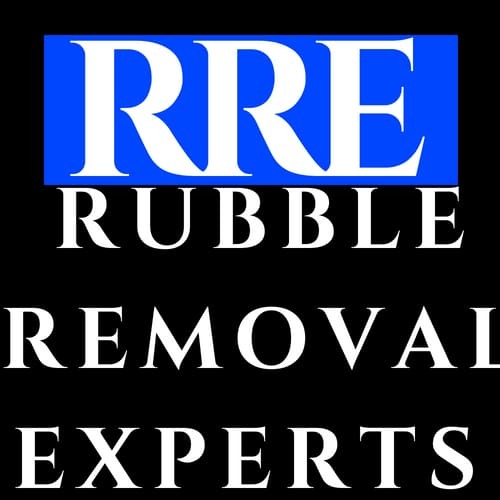 Rubble Removal Experts has over 10 years experience in the rubble removal business.In the decade Rubble Removal Johannesburg has completed 1000+ removals at numerous sites in and around Gauteng. 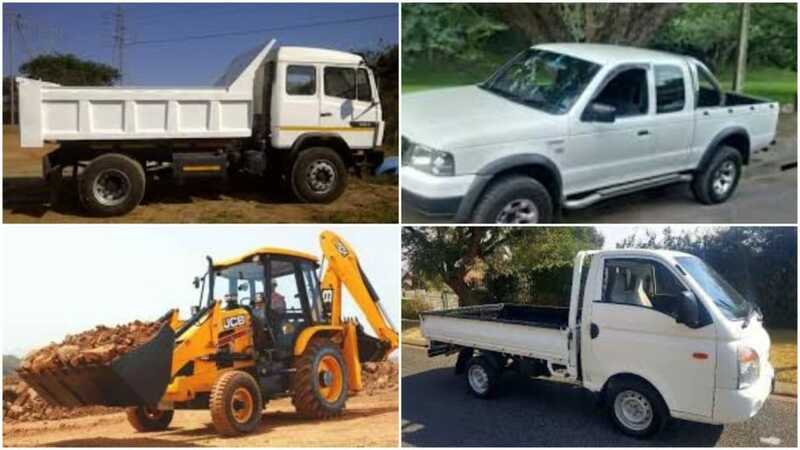 We follow all the dumping regulations that are set by the local councils in the locations we operate in across the length and breadth of Gauteng. We will provide you with free new advice pertaining to the requirements demanded by your project,this includes:site preparation,labour and tools to successfully carryout your project. We put a special emphasis on providing our valued customers with a fast and efficient service by employing effective rubble or refuse removal strategies and tools to prevent time delays and inconveniences to our customer and to meet our promised deadlines. We are aware that most of our clients are requesting our services on a tight budget,hence we offer affordable services that won’t break your bank,we are able to achieve this by cutting down costs and eliminating wastages and unnecessary expenses in our value chain. We don’t wish to satisfy our valued clients but to amaze them! We have stringent job evaluation standards after project completion that helps us ensure that we leave our customers amazed!. Website Designed & Maintained by Snappy Digital Media.